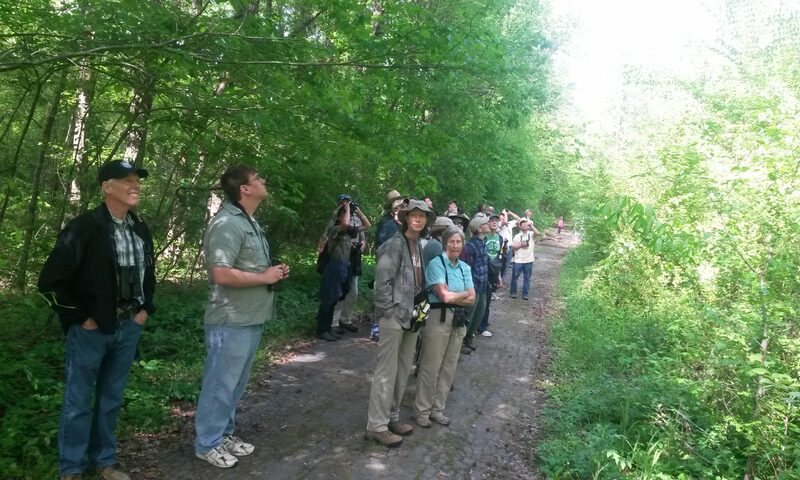 It is safe to say that birders love bobwhite as much as hunters do. Sadly, quail have been in decline for the past 40 years due to a host of cultural and environmental factors have combined and lead to the degradation and loss of the habitat that quail need to thrive. The challenges are great, but all is not lost for quail. Increased interest in habitat restoration on private lands for the benefit of all wildlife, and new unique partnerships are swinging the pendulum back to the positive for quail and associated open woodland and grassland species. If you would love to learn more about what is being done in Arkansas to restore the Northern Bobwhite this Valentine’s Day talk is for you! Ryan Diener loves quail. He has worked with Pheasants Forever and Quail Forever for 8 years. After earning his B.S. in Fisheries and Wildlife Management from the University of Missouri in 2010, he began with PF/QF as a Farm Bill Wildlife Biologist in northwest Kansas. After two years he moved back to his home state of Missouri to help landowners with projects ranging from glade restoration, to native prairie plantings, to pollinator seedings. He then became the prescribed fire lead for Quail Forever in MO. In 2017, he moved to Arkansas to take the Senior Biologist position for Quail Forever, and he is now the Arkansas State Coordinator for Pheasants Forever and Quail Forever.